Toddler Approved! 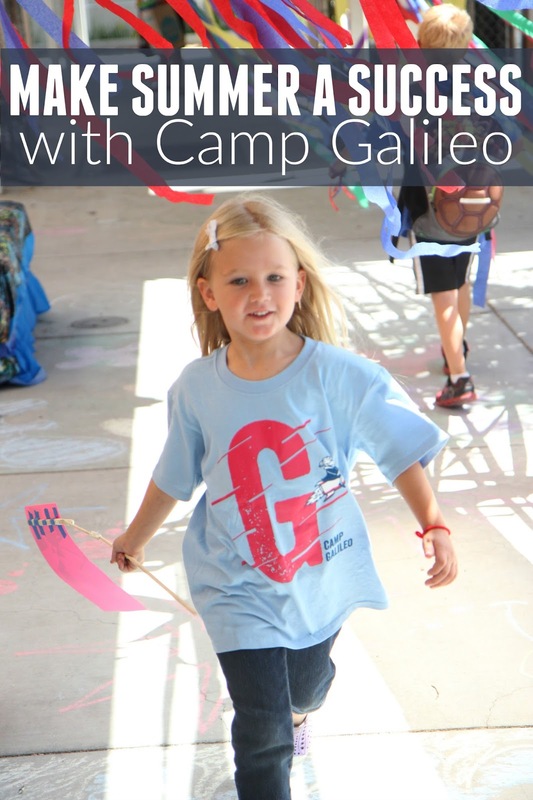 : Make Summer a Success with Camp Galileo! 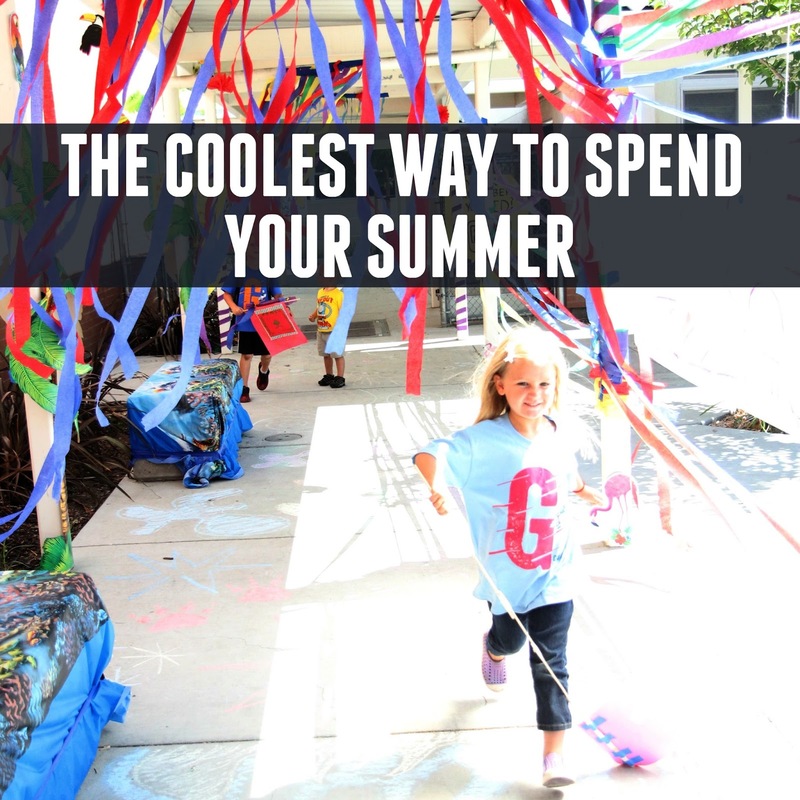 Make Summer a Success with Camp Galileo! Summer is approaching quickly and I always seem to get activities organized for my kids at the last minute. 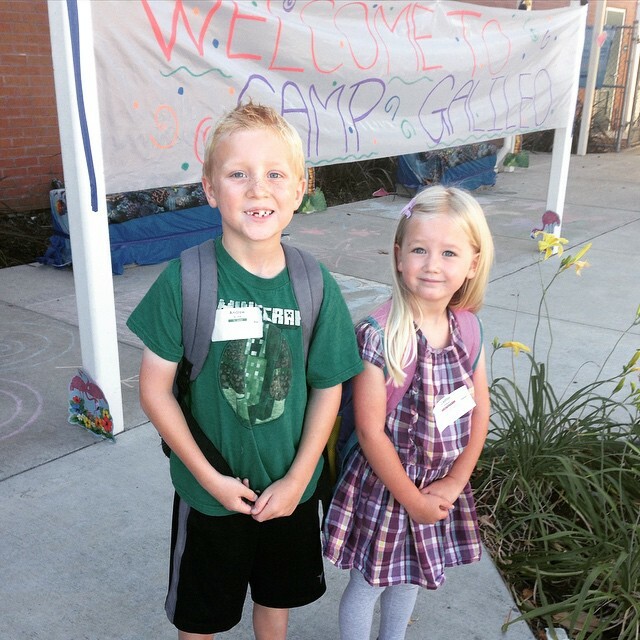 We always do a Camp Mom at home for a week or two but then I also love to send my kids to awesome local camps nearby. This year we are planning ahead and getting things organized before summer arrives! When we pick summer camps we check out the location, the staff, how camp is organized, the camp philosophy about learning, and the themes! Our hands down favorite summer camp every year is Camp Galileo! 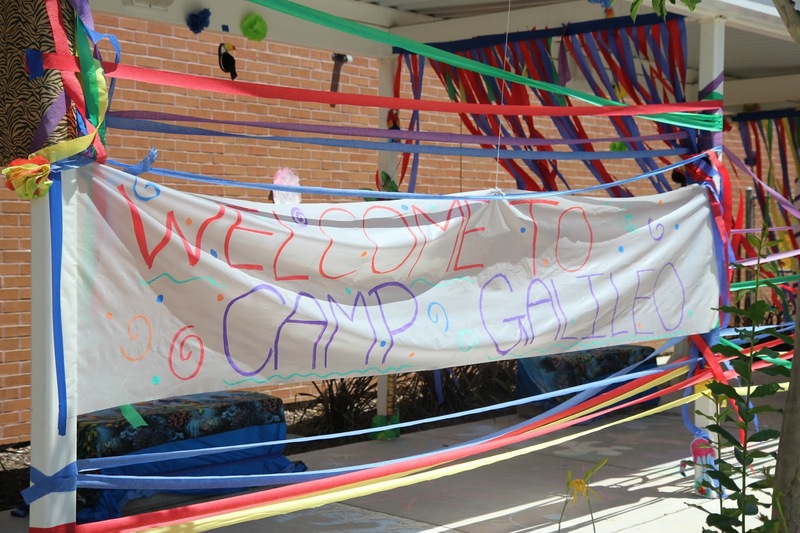 Galileo Camps are located in the San Francisco Bay Area, Southern California, and the Chicago area. If you sign up by February 29th you can get the awesome Early Bird pricing and save $25 per session. Find more details HERE. We love that we only have to drive a few minutes to get to camp! 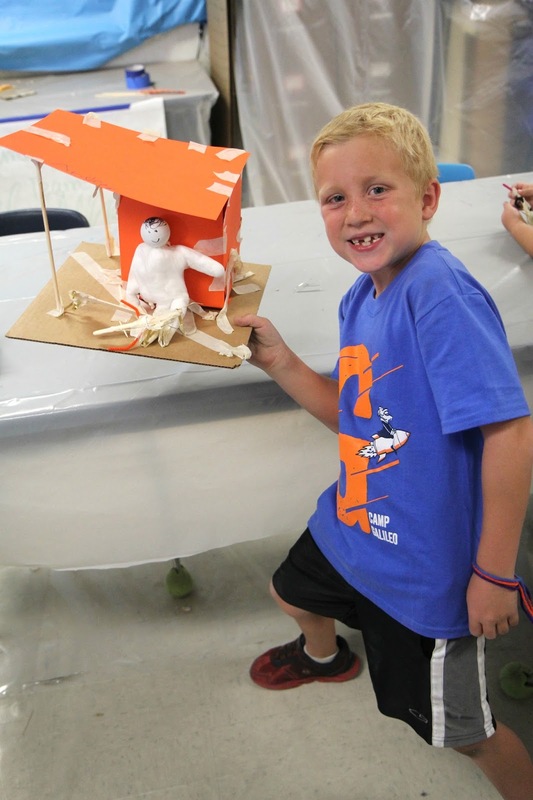 Camp Galileo is centered on science, art, and outdoor activities and embraces a mission of nurturing and inspiring a daring new generation of fearless innovators! Last summer we sent my almost-5-year-old daughter and my 7-year-old son to Camp Galileo for the Mount Everest Expedition themed camp. My daughter had never been to a full-day camp before so she was super nervous on the first day! Right from the moment we arrived at camp the kids relaxed and most of the anxiety went away! The counselors were dancing to music at check-in and they were super energetic and excited as they welcomed everyone! Some days they even dressed in costume! My daughter didn't even look back as she blasted off in the "fun zone" through the main entrance. The counselors had the kids put their arms up like they were rockets and then run through the gate to camp (aka "the fun zone"). There are so many awesome things we love about Camp Galileo... but I want to tell you just a little bit about our experience at camp and share our top 5 FAVORITE things from last summer. 1. Camp Galileo is a super organized and well-run camp. I hate dropping my kiddos off for a full day of camp having no idea what they are doing all day. I love that when you drop your kids off on your first day at Camp Galileo you get an overview of the week which includes the art, science, and outdoor activities the kids will be doing. You also get a sheet of paper with important info (counselor name, team color, camp phone number, classroom number, etc)... AND you get a Calendar of Events for the full week! At the end of each day you check your child out and briefly meet individually with your child's team leader. The team leader gives you information in a printable about the day, announcements, and questions you can ask your child about the day to get them talking. I LOVE this part... especially for the younger kiddos who answer "I don't know" or "fine" when I ask them what they did that day or how the day was. I also enjoyed the quick moment to connect with the team leader each day and see how my kids were doing at camp. 2. Kids were taught some cool team building skills through daily camp activities. My kids were taught to be courageous, be collaborative, be visionary, be determined, and be reflective. Each day the team leaders created opportunities for the kids to learn these skills through art, science, and outdoor activities and then they watched the kids and let them know when they saw them demonstrating each skill in real life. 3. Camp was so fun and silly... especially on spirit days! 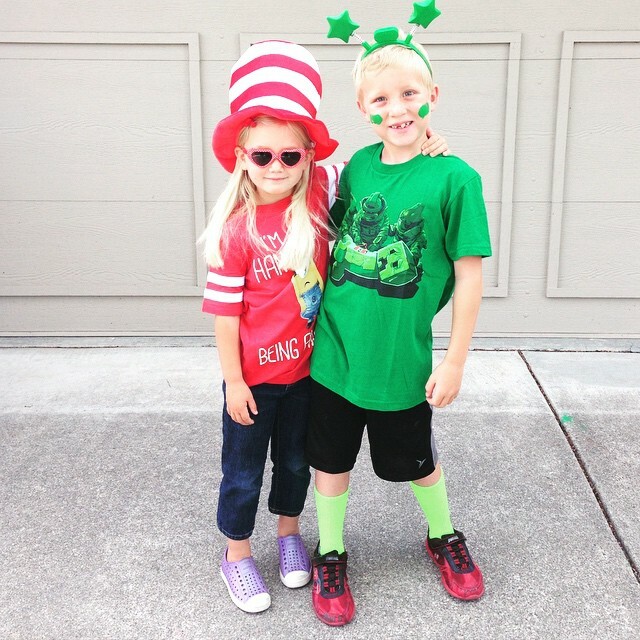 We had a blast getting dressed up each day all week long. 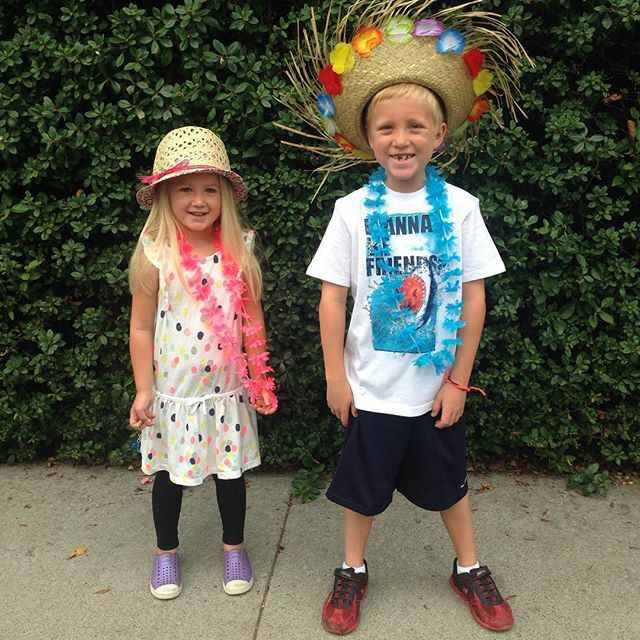 Having a fun accessory to bring to camp decreased any anxiety about going each morning. 4. The themes and projects were really creative! When we signed up for the Mount Everest Expedition session I wasn't quite sure what the kids would be learning about... and I wasn't sure if they would like the theme. The Nebulas (pre-k and k campers) created cool printed elephants, created mandalas, and made really neat Tibetan pendants out of clay. They also designed their own climbing gear to keep them safe AND they played mountain themed games. My daughter especially loved the snowball launcher game they played with a parachute. The Stars (1st and 2nd graders) made Tibetan art... including wall hangings and hats. They also created shelters and a zipline and built tools for climbers. Outside they played a lot of Everest-inspired games. 5. The camp staff was amazing! Every year that my kids have attended Camp Galileo we have always had awesome team leaders. This year was a little harder because it was my daughter's first year attending a full-day camp and she has some anxiety around new people/situations (as I've mentioned before). In addition to chatting with her team leader at the end of each day to help brainstorm how to make the next day even more successful... the camp director also met with me to chat about strategies to help my daughter have a great time at camp. Each day they problem solved with me and we ended up finding some awesome ideas to help her. The team leaders helped her get better at communicating if she needed a break or was frustrated or if she just needed some space away from the other campers. They also tried to make sure she was close to one of them during meetings since sometimes she got overwhelmed if there were a lot of people in too close of proximity to her. I loved that the camp staff wanted to help make each child have a great week! I loved how accommodating they were with kids who had a variety of needs and special circumstances! I was really impressed with how great they were at problem solving and trying new things and really working hard to make it a great experience for my daughter (and the other campers)! On the last day of camp the kids had a little performance and then they got to show us all around camp and explain their projects to us that they had worked on all week long. They were so proud and I loved hearing their explanations and seeing their projects! Camp Galileo was an amazing experience for my kiddos. They are still talking about it! 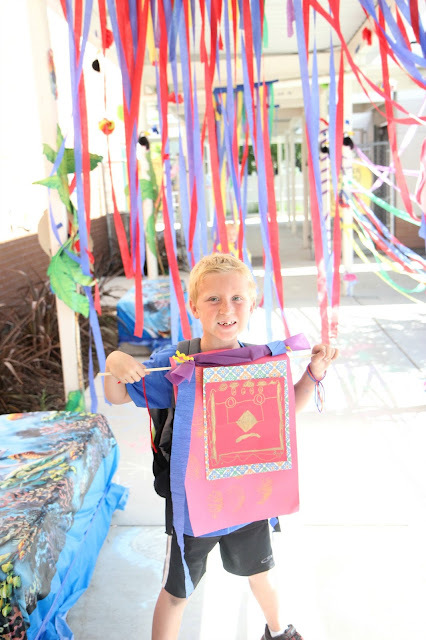 Not only does Galileo offer programs for elementary schoolers but they also have some great ones for kids ages 5th-8th grade too. Go HERE for more details along with information about the special Early Bird discount! You can save $25 per session by signing up by February 29th! Are you sending your kids to camp this summer? Have you tried Camp Galileo yet? 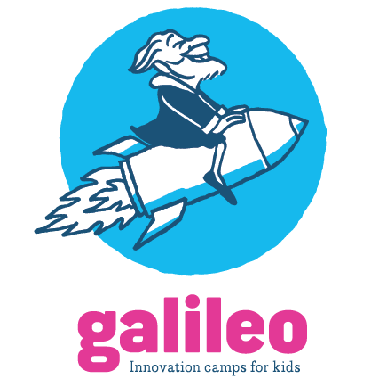 Disclosure: This is a sponsored review post featuring Galileo Camps. 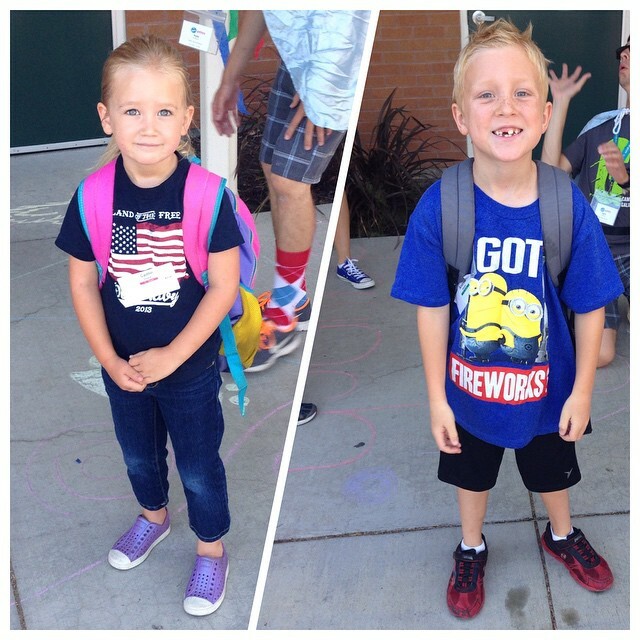 Galileo Camps gave me a a free week of camp for both of my kids in exchange for writing this review blog post. All posts reflect my personal opinion and endorsement and are not swayed by compensation and/or free products. Please note that this post reflects my opinion and preferences and you might not share that same opinion.